Uster Technologies AG has announced the successful closing of the acquisition of Elbit Vision Systems Ltd. (EVS), a world-leading high-technology supplier for automated vision inspection in the textile industry. The combined technology offers customers more potential for further automation and improvement for increased and sustainable performance. This expands USTER’s competencies in quality control and strengthens its product portfolio. 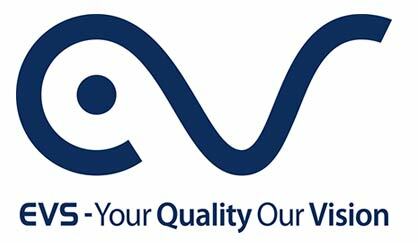 EVS’s products are used to automatically locate, label and trace defects of fabric and web products, and ultimately to grade the quality and determine the value of the produced goods.